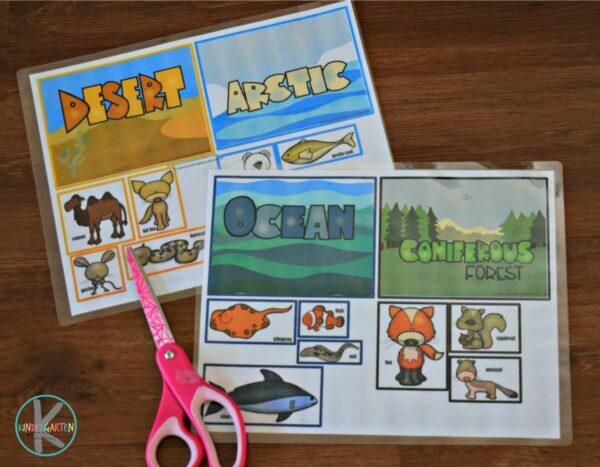 Kids will have fun learning about animal habitats with this super cute, FREE printable Animal Habitats Matching Activity. Make it extra memorable by adding in animal cookies! Easy Flower Science Project – dye a flower 2 colors at the same time! 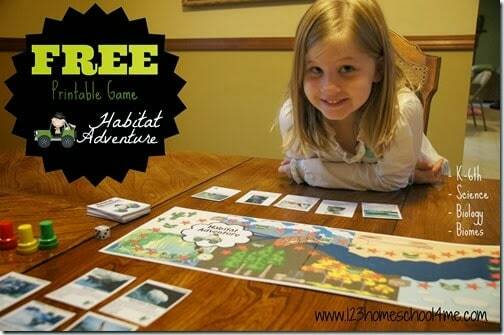 This is such a great way to help kids learn about animal habitats! 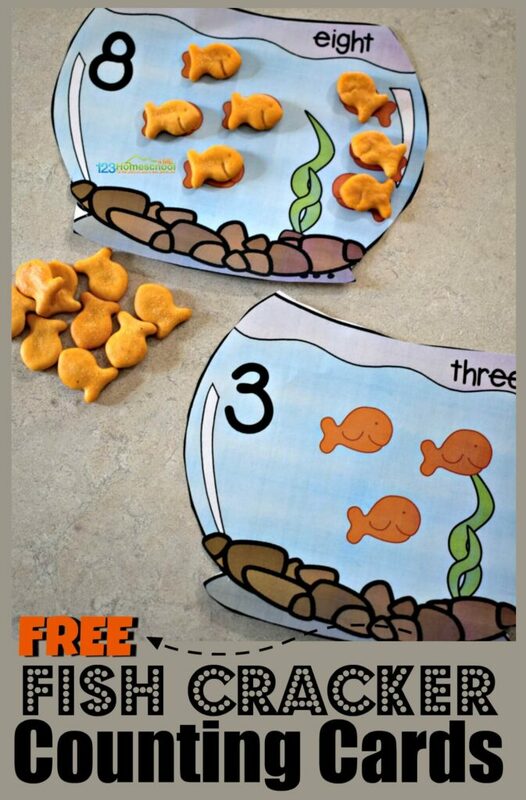 This LOW PREP activity works great on its own or paired with kid favorite animal crackers. 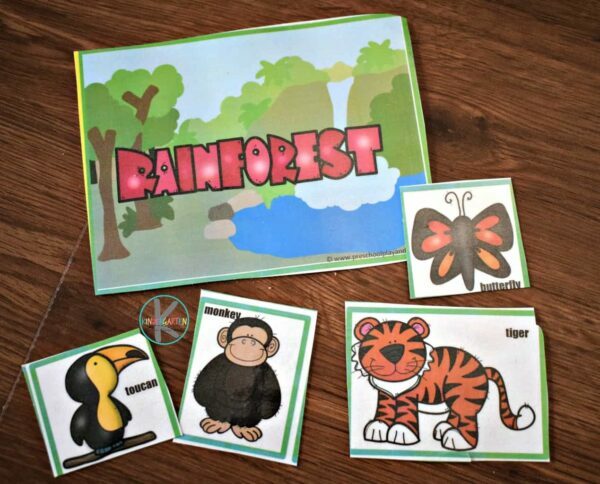 This fun printable activity is a fun way for kids to learn about animals and their habitats. Start out by printing out the 5 pages in color. I suggest laminating for durability. Then cut out each item. 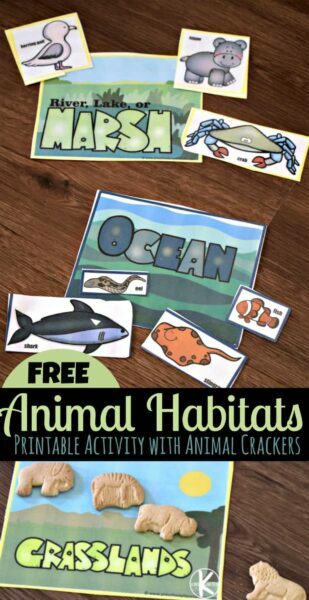 This is such a fun, simple habitat activities for preschool, kindergarten, and first grade kids. 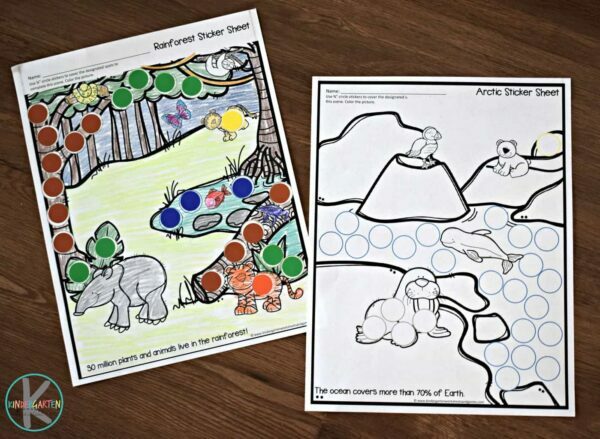 Kids will sort the animals onto the correct habitat mat. 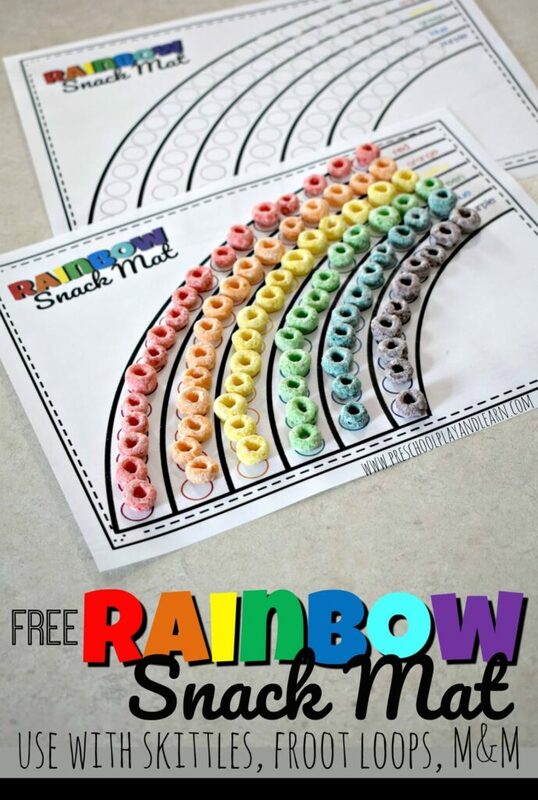 HINT: This activity is color coded so students will match all the items with the same colored border. 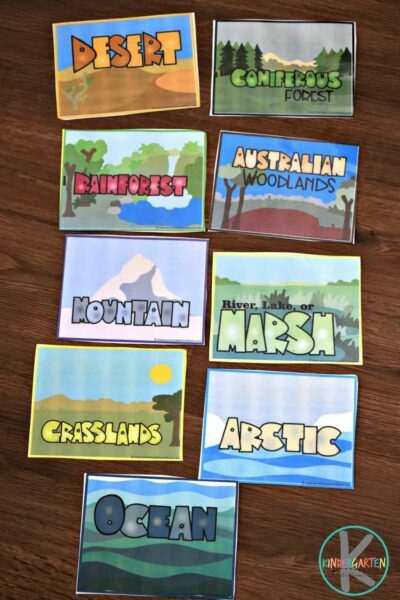 This makes this habitats activity perfect for kindergarten science. 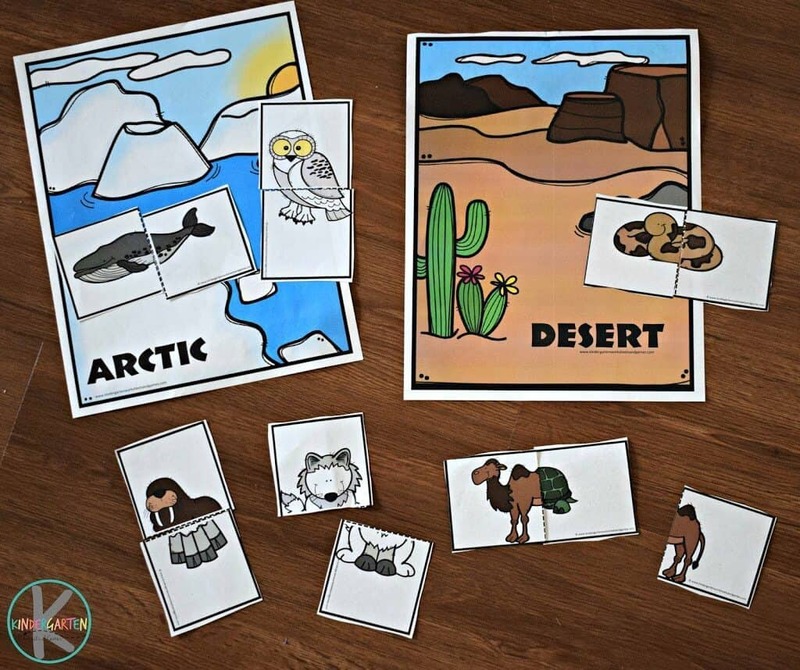 So you can do the activity as a simple printable sorting activity as pictured above…. 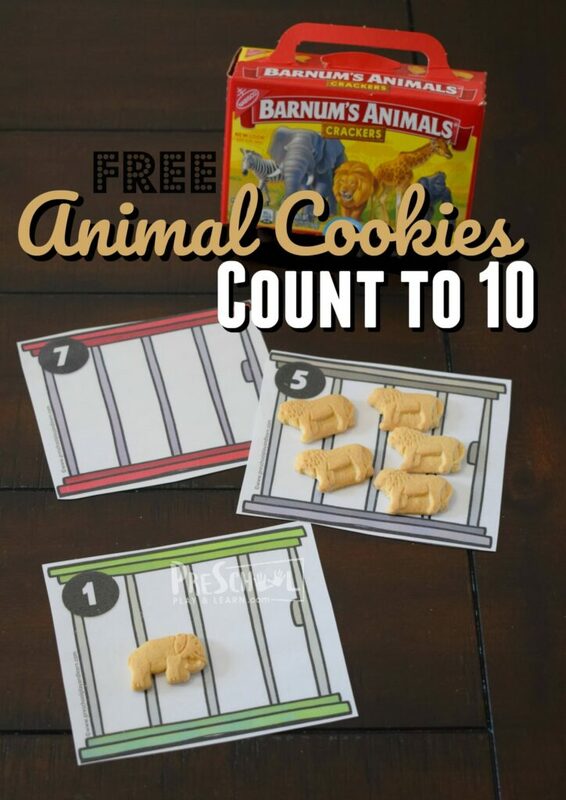 but my kids loved using animal cookies to make the activity even more fun! 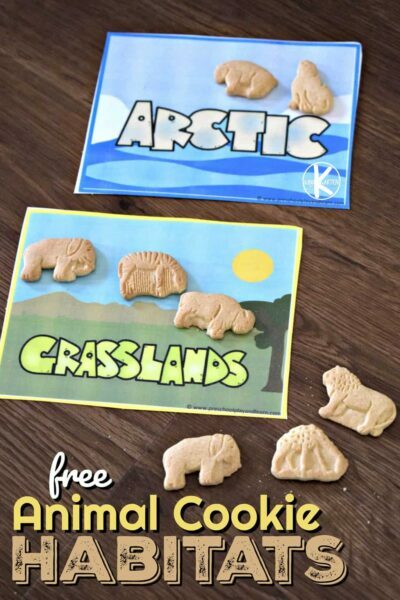 Kids can practice sorting animal cookies by habitats. 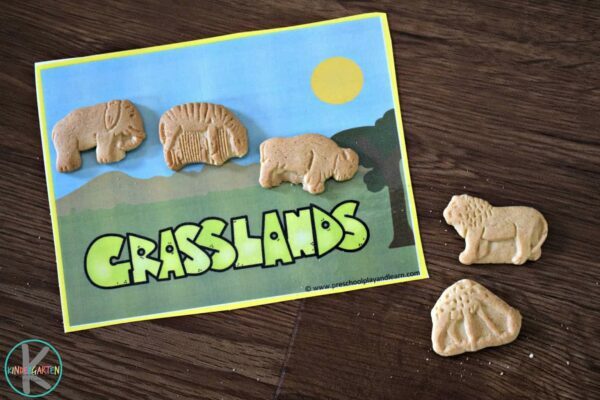 This activity was made so that we have the correct habitat for every animal in a box / bag of animal crackers! We liked to combine the activities. First we sorted our animal cookies by habitats. Then, we sorted the remaining animals onto their correct habitat mat.